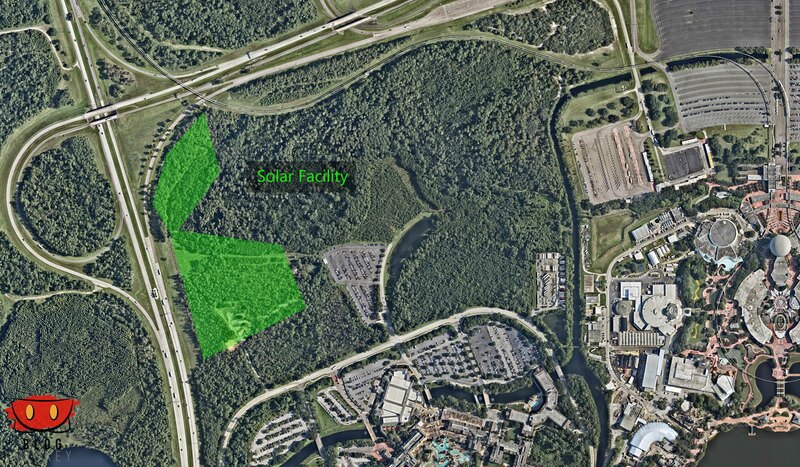 Back in May, Duke Energy and Disney agreed to a land lease deal for a solar energy facility. 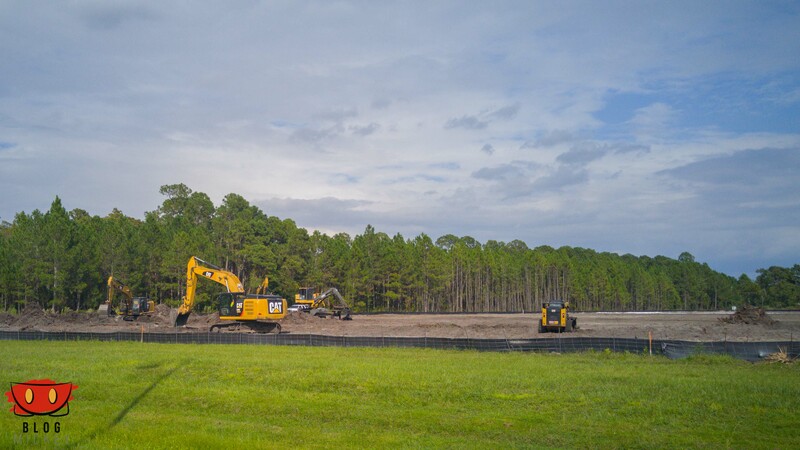 Land clearing work has begun just to the Southeast of the World Drive and Epcot Center Drive intersection. 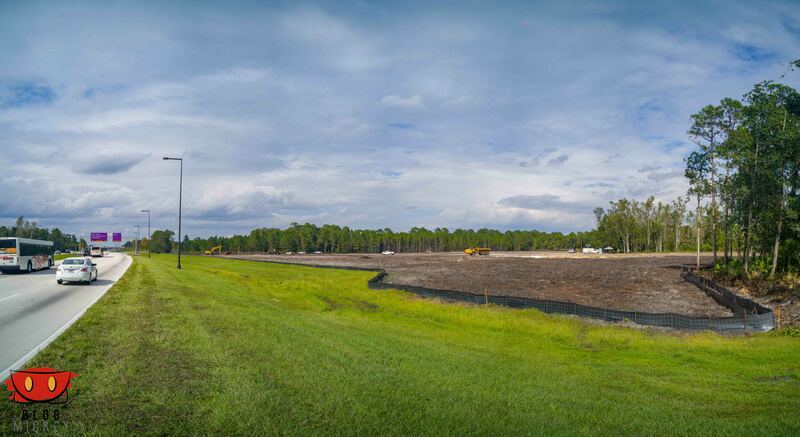 The facility will cover 20 acres and the 48,000 solar panels will be in the shape of Mickey Mouse’s head. Here’s a map of the location. You can see Epcot on the right side of the image.